Very fast response times because we value your time! Armed with all the latest lock and security procedures, we don't just unlock your door and make keys, we provide our customers with a full service security installations, lock innovations that give you confidence in knowing your needs will be met, fast! We are centrally located so we can quickly dispatch our mobile teams as well as our licensed and bonded technicians to service your every lock and security issue. We have competitive prices and have plans to fit every budget. Preventing problems before they happen is something everyone strives for. Let us show you security systems and lock mechanisms that will keep you and your property safe. It is our main objective to deliver fast, efficient, high quality service! Our technicians are licensed and bonded and we are a reputable company with a proven track record of success. We will come out and assess your lock and security needs and find the right combination of products and services for you. 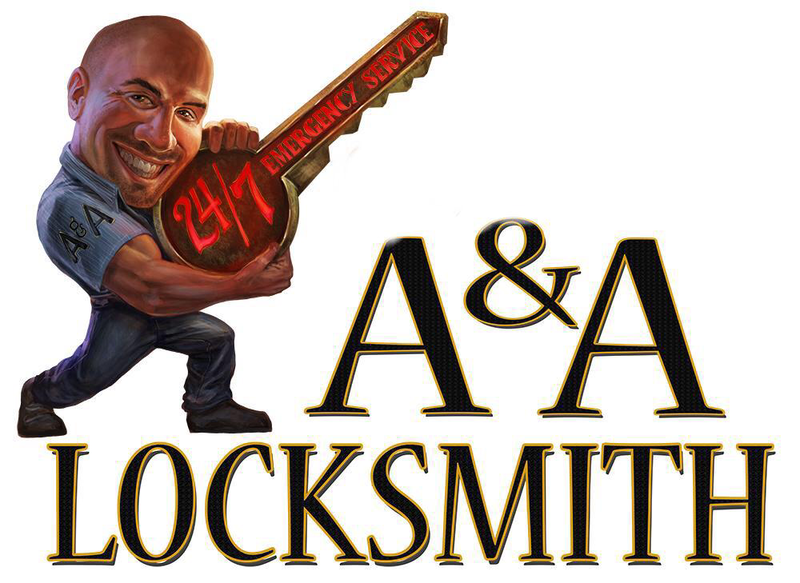 We are dedicated to provide our customers with reliable and fast response locksmith services when they need it most. We offer a mobile locksmith service to meet your demands for complete locksmith services when we arrive.